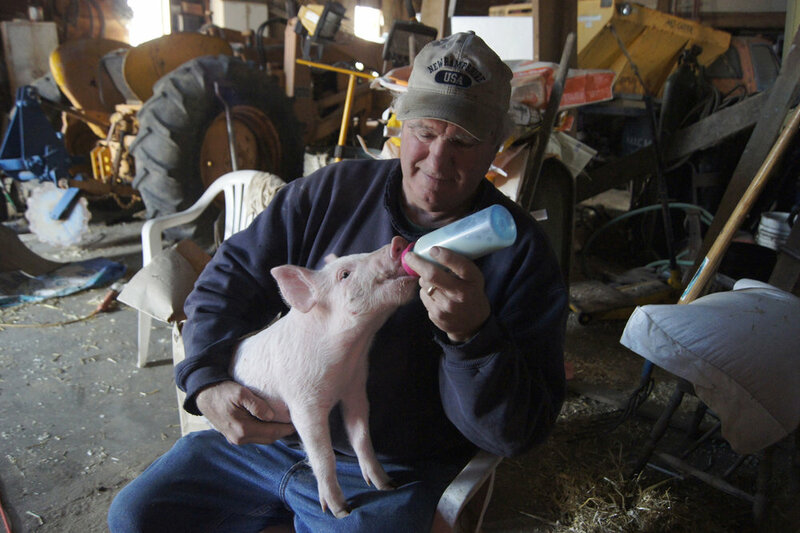 Where would we be without our local farms and farmers? 1. How to make a living! 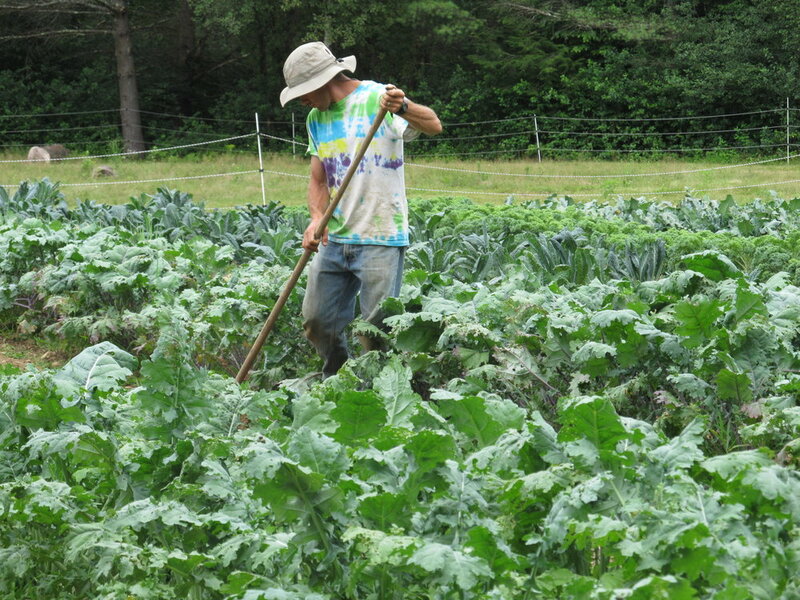 Most farmers need supplemental income to meet cost of living demands. 2. 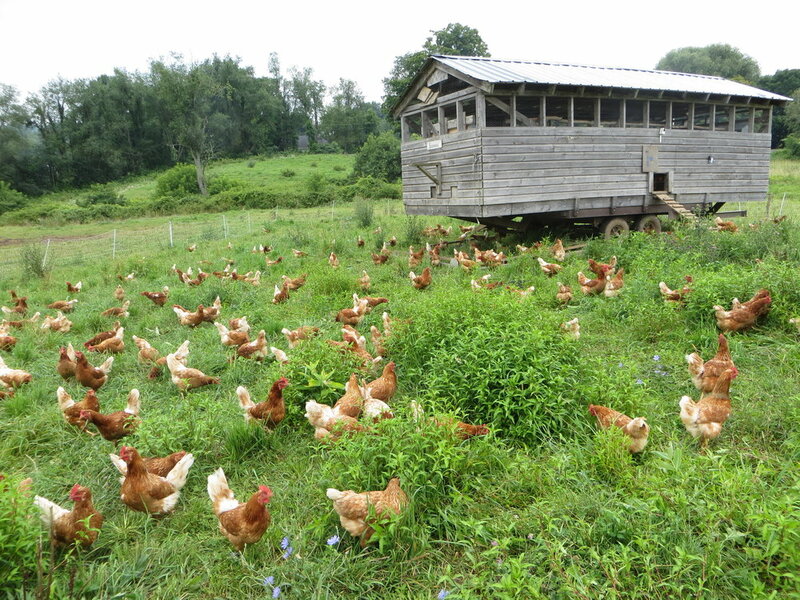 Beginning farmers who want to farm can't afford to purchase expensive NE land. 3. 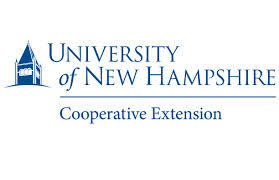 Many NH farmers will want to retire in the next 10 years. What will happen to their land? 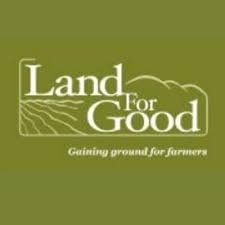 How can we help to keep land in farming; preserving open space and assuring future generations access to healthy, locally-produced local food? Many MFCC member organizations work locally, statewide and nationally to provide resources and education to farmers. Resources - Who you gonna call?